In the same way that taxi drivers don’t want to service their cars, few companies want to spend time looking after servers or maintaining operating systems. Serverless computing is where it’s at. It’s cheaper, more scalable and easier to maintain. These are primarily used to run websites and APIs. You can think of it as being analogous to an IIS instance. However, this is IIS on steroids, with the ability to scale vertically (CPU etc) and horizontally (number of instances of a website) at the click of a button. If you’re doing a lot of development they can be grouped together in a service plan to make them cheaper. Built in monitoring and auditing along with great deployment support make these very popular. Typically these are small, discrete applications with a single responsibility. Think sending of emails, or a single point of integration between two systems. They act on triggers, such as a row being inserted in a database or a message being pushed onto a queue. Quick and easy to compose and deploy, they really shine when you have lots of the same, small activity to carry out. They can be configured so that you only pay when they run which can make them very cost effective. Queues and functions go together like beer and bikes. Any system of a reasonable size needs somewhere to persist data. Many systems make use of SQL Server as a relational data store. Azure DB is an entirely serverless offering that provides you with the capabilities of enterprise level SQL Server at a fraction of the cost. Backups are all taken care of for you and you can access instances using the same Management Studio tools you’re familiar with. Once again, they are easy to scale up and down. However, don’t forget there is more than one way to store data, and depending on your needs something like Cosmos DB is perfect for big data. Perfect for small, strategic development. These can back on to a number of different types of data stores and play particularly well with SharePoint and Office 365. If you need to quickly build a couple of forms with some workflow functionality built in Power Apps are just the ticket! Best of all you can typically do it in-house with relatively little software development knowledge. Data is king, but there is no point in collecting it if no one can see it and use it to make better business decisions. This is where Power BI comes in. Running entirely in the cloud data from various systems, whether they be on-premise or in the cloud, can be aggregated into one complete datastore and then analysed. The ability to quickly build interactive dashboard and drill throughs, make this a very effective way to display and query information. Best of all, compared to traditional business intelligence tools it’s an absolute bargain. There are so many more ways to do serverless computing in Azure, these are just a taster. If you are still using Virtual Machines in the cloud you are potentially missing out on all the cost and performance benefits that serverless computing can offer you. 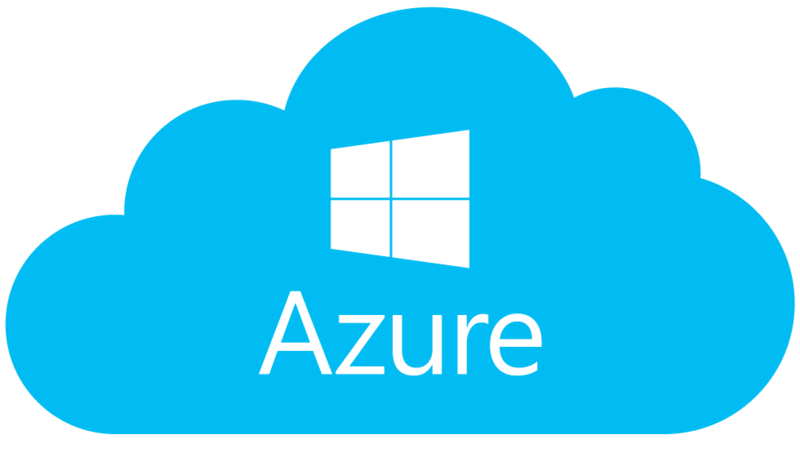 Serverless computing and Azure technologies are at the core of many projects we undertake. To get some practical advice on these technologies, please get in touch. David Carter leads the Stratos software development team. David works extensively with Azure technologies and presented a highly rated talk at the Microsoft Ignite conference.